In an interview at E3 2015, the head of publishing at Microsoft Game Studios Shannon Loftis clarified the status of Kinect. "There are games actually that are coming out for Kinect," said Loftis when asked about the hardware that wasn't mentioned during the company's E3 press conference. "I don't get to announce them." When asked to confirm that Microsoft had unannounced Kinect games waiting in the wings, Loftis said, "That's right. Yeah. 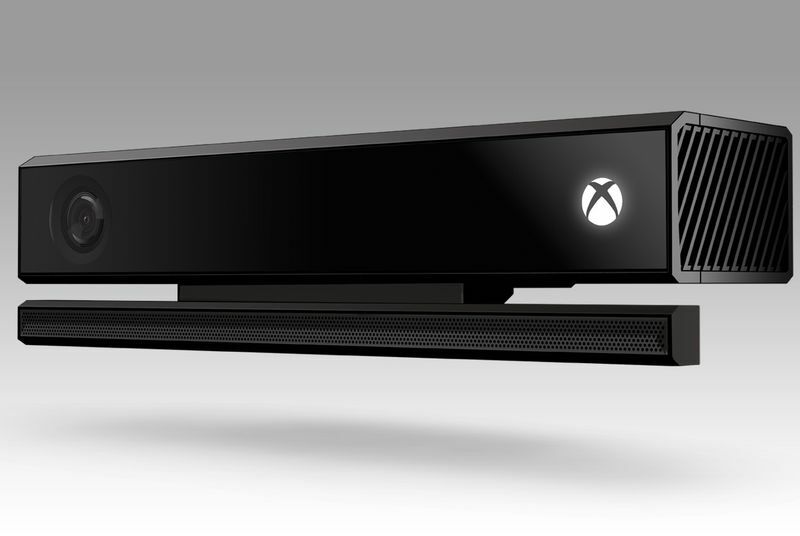 I mean we love the Kinect, it's a great device and has inspired so many people. Yesterday we announced Cortana [for Xbox One], which works with Kinect."